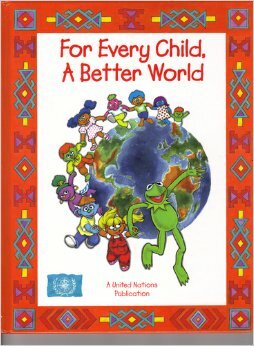 A Wisconsin school board member wants to ban a book written by Jim Henson in kindergarten classrooms because it’s too graphic about poverty. Their main concern is that the book features drawings of suffering children, including one of a kid living in a box in the rain. There will be a big vote that will occur next month that will vote to ban the book in every single school with a kindergarten program in the State of Wisconsin. Why teach kids that their world is a place of marshmallows and roses, when it is not? Stupid grown-up cripple kids when they mislead them early. There’s no age too young to begin adapting to the way reality really is. The funny thing, is this book was published by the UNITED NATIONS!